Buying a home is a process. And, one that isn’t always pleasant. While it’s exciting to picture yourself making memories in your new home, there are a lot of steps to complete before you start hanging pictures. One of the most important steps in the process is the home inspection. While not always a home buyers favorites step, it’s a crucial part of the process that ensures buyers know exactly what they are getting into with their new home. Local home inspector Dwayne Boggs of Boggs Inspection Services has been helping buyers get an in-depth look at their potential new homes for more than 13 years. 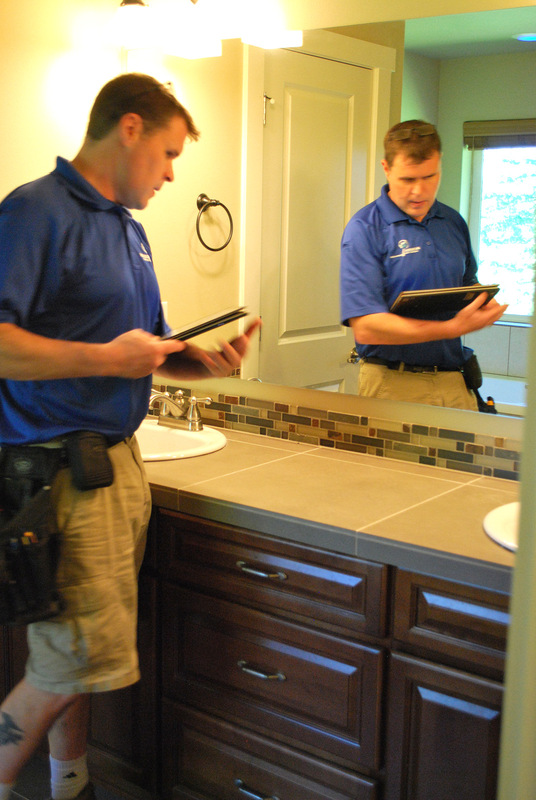 He and his team have seen a lot in the hundreds of inspections they’ve completed. And, after that many inspections, they’ve compiled a list of things home buyers and sellers should know, for their own benefit and that of the inspectors, before inspection day. 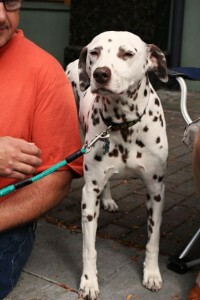 During the home inspection, take your pets out of the home – a perfect time for an outing to the park or long walk. 2 – Declutter your home. Many sellers have already removed personal items at the recommendation of their real estate agent prior to listing. However, if your home has an abundance of furniture or nick-knacks still around, this can hinder inspectors when they access outlets, electrical panels and appliances. Clear the clutter from counters and floors to ensure access to essential areas. “When we can’t access something, we can’t inspect it,” says Dwayne. And, a question mark on an inspection report can lead to doubt in a buyer’s mind. 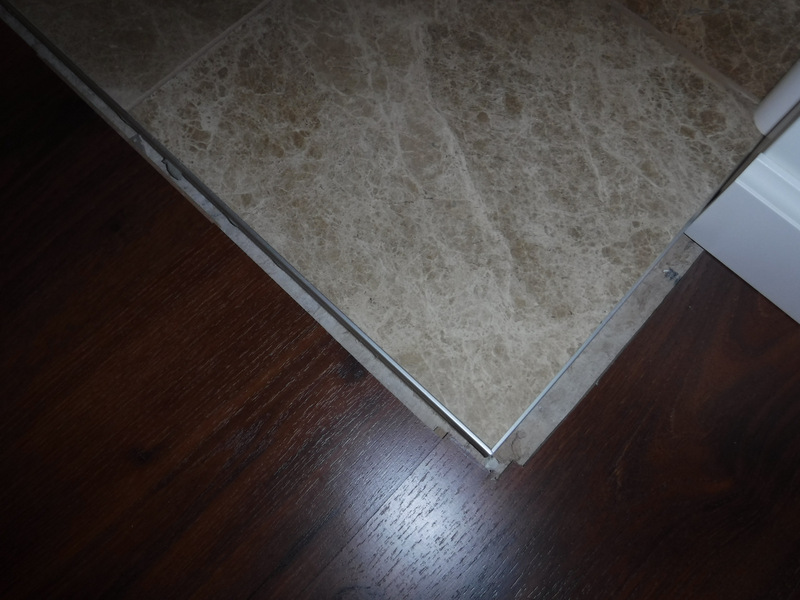 Even a brand new home will have problems (like this improperly installed flooring). 1 – The home WILL have problems. “Every home has something that we note on the inspection report,” says Dwayne. Even new construction homes can have things that need addressing he says. That’s the purpose of the inspection. So, don’t get tense when the inspector finds issues. It’s to be expected. And, be glad that these items, big or small, are being discovered before the house is officially yours. 2 – Almost anything can be fixed. Whether the list of issue on the inspection is long or short with challenges major or minor, everything can be fixed. It’s just a matter of how much a buyer is willing to take on in their new home and how much the seller can reasonably address in their seven day window post-inspection. “Even the most challenging issues we find – wiring problems, failing roofs, foundation issues – can be fixed. It’s just a matter of how much the seller is willing to fix and what the buyer is willing to assume responsibility for,” says Dwayne. 3 – Water is kind of a big deal. We do live in the Pacific Northwest and it’s wet. If water damage is noted in the inspection, it’s typically something to take seriously says Dwayne. Investigate further to discover if the damage is extensive or surface. Sometimes, a small water spot on the interior can indicate a much larger issue underneath. Be sure to consult a professional if you have any concerns about water damage after an inspection. Home inspectors are professionally trained and experienced, but they can’t predict the future. They can only assess a home’s current status. 4 – Home inspectors cannot predict the future. “We are tasked with assessing the home as it is on the day of the inspection,” says Dwayne. 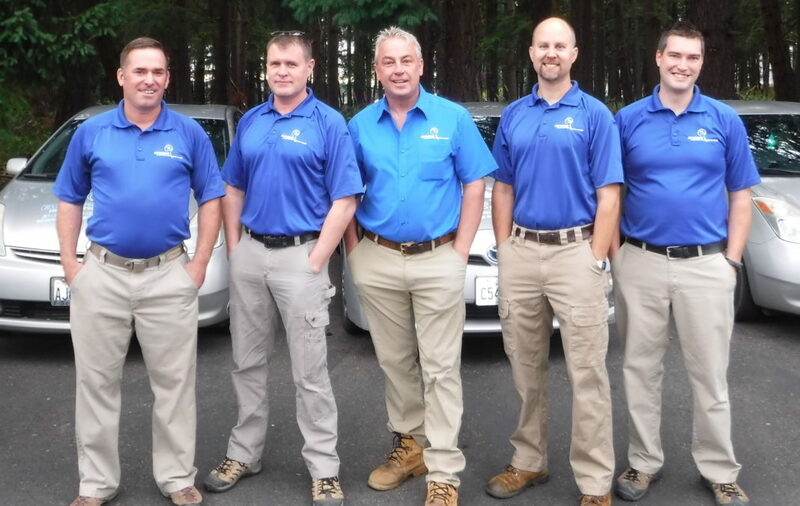 “We can’t tell you how long an appliance will last or if there might be a leak in the roof in the future – we aren’t fortune tellers.” However, with years of expertise under their belts, the team at Boggs Inspection Services can give buyers a lot of background information and share their knowledge about construction, home systems and more. “We are happy to answer questions for buyers and encourage them to follow us throughout the inspection so we can explain things as we go. We just can’t tell them what might happen in six months or a year from now,” explains Dwayne.